Who do you think owes you an apology? Bongani and Mags had a conversation about 'Forgiveness' on Monday, and in light of today being #WorldSuicidePreventionDay, it's fitting how relevant Mags' story is. Mags shares how she feels the one person who truly owes her an apology in life is her Dad. It's honestly heartbreaking how these moments in our lives live with us forever. Who owes you an apology? It could be a friend, partner, business, your boss, or even your kids. 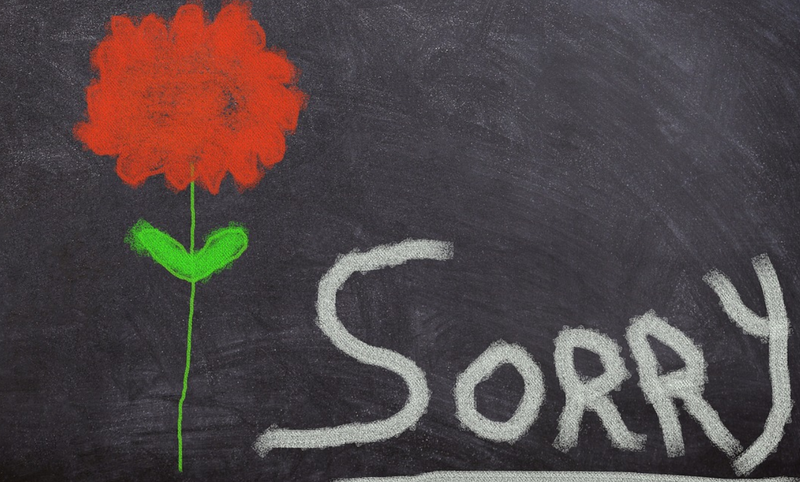 Comment below with who you think owes you an apology?